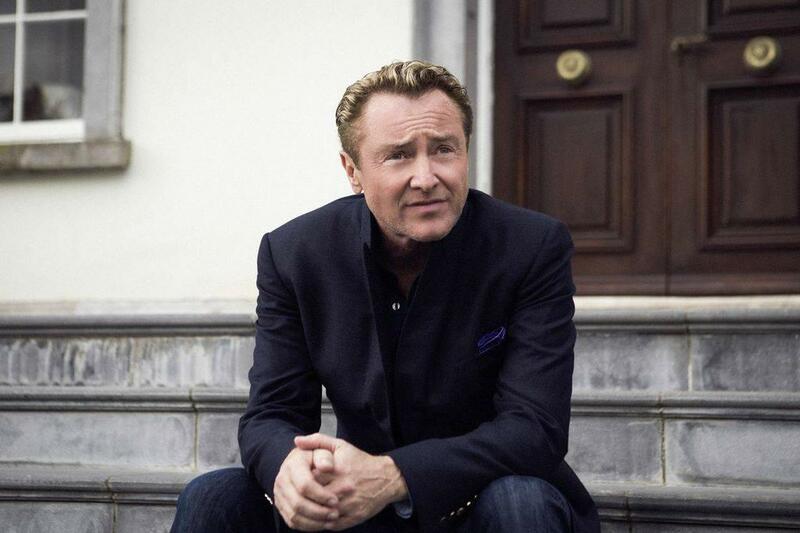 Michael Flatley first stepped onto the world stage when he toured with The Chieftains. In 1994 he changed the face of Irish dance forever with his breath-taking creation of Riverdance. He went on to create Lord of the Dance which debuted at the Point Theatre in Dublin in 1996. Michael broke the mould of traditional Irish dancing by incorporating upper body movement and creating edgy rhythm patterns that departed from the traditional. He has created, directed and produced several successful shows including Lord of the Dance, Feet of Flames and Celtic Tiger. His Lord of the Dance show broke box office records all over the world. In 1998 Lord of the Dance set a record breaking run of 21 consecutive shows at London’s legendary Wembley Arena. It is a record that still stands to this day. Worldwide video sales were in excess of 12 million copies. In 1998, at the age of 39, Michael exceeded his first Guinness World Record of 28 taps per second set in 1989 with a phenomenal 35 taps per second. He has been recognized by many establishments and received countless awards for his contribution to the entertainment industry and the promotion and enrichment of Ireland, Irish dance and music. His support of many causes over the last two decades has aided and encouraged countless people to embrace his motto “nothing is impossible…follow your dreams”. Michael premiered Lord of the Dance: Dangerous Games at the celebrated Palladium Theatre on London’s West End in 2014 and moved to the Dominion Theatre in 2015 where he made his final appearance on the West End stage before revisiting another sold out Wembley Arena for his final performance in the UK. Michael was proud to realise his dream by making his Broadway debut in Lord of the Dance: Dangerous Games at the Lyric Theater. The show opened on November 7 and ran through January 3. During the Broadway run, Michael was delighted to attend a ceremony dubbing a section of New York’s famous 42nd Street, “Flatley Way”, in his honor and that of his newest show, “Lord of the Dance:Dangerous Games”. On December 11, Michael was thrilled to be joined by his cast, friends and fans, for an unveiling of his portrait to adorn the famed walls of theater district eatery Sardi’s. Michael embarked on his final tour on February 19, 2016 and performed on stage for the last time at Caesar’s Colosseum in Las Vegas, NV, on March 17, 2016, but will continue as the show’s creator, producer, and choreographer.